I had been looking forward to Bontrager 24:12, I wasn’t as fit as I had been but I was hoping my early season form would help me through. We arrived friday afternoon, we quickly set up camp and I headed out for a practice lap, I enjoyed the course and felt it complimented my climbing strengths. Friday night came and so did the rain, boy did it rain! I woke up saturday morning to a very boggy campsite, undeterred I got ready. I lined up at the start, we had been told during briefing that a few sections had been removed and we were lucky the race was still on due to the river level almost flooding the campsite! I got off to a relatively good start and completed the opening loop, during the first lap it started to rain again, but it was warm so i didn’t mind. During the second, third and forth lap the course was getting more and more trashed and i was struggling to get through the deep mud with my single speed gear, and I had to walk more and more each lap! 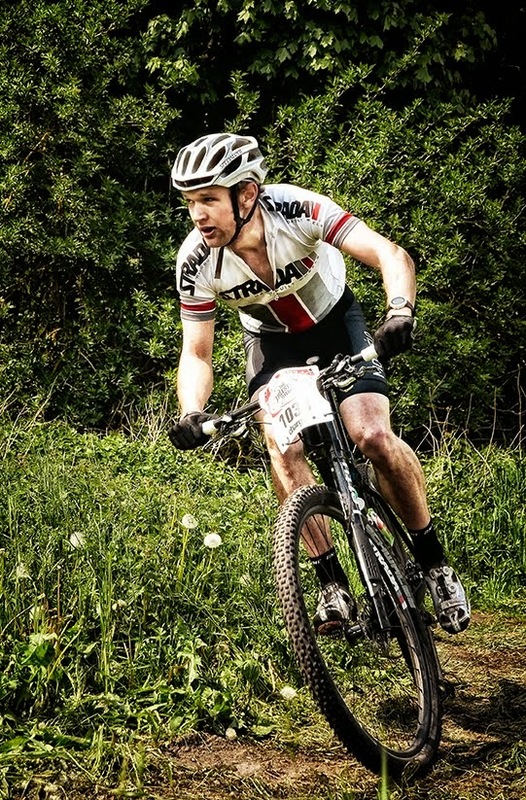 I swapped onto my spare bike with a lower gear, and headed back out, I struggle round again as sections of course were removed due to them being unrideable, I changed the gear to the lowest I could, I wasn’t particularly enjoying myself but I was in 6th so had to continue. I was struggling, i’m really not built for pushing bikes through deep mud and was losing interest. I made it back to the pits and decided I’d had enough, I was going to kill myself for a top 10 finish, poor attitude perhaps but I didn’t have anything to prove, I completed my last lap, got washed and helped out my racing buddy Scott Swalling who was racing the 24hr, I didn’t feel too disheartened and knew I had saved myself from two weeks of recovery. Thanks again to Dad, stirling pit work as ever, and thanks Andrew for the use of the Mobi Washer it helped a huge amount! 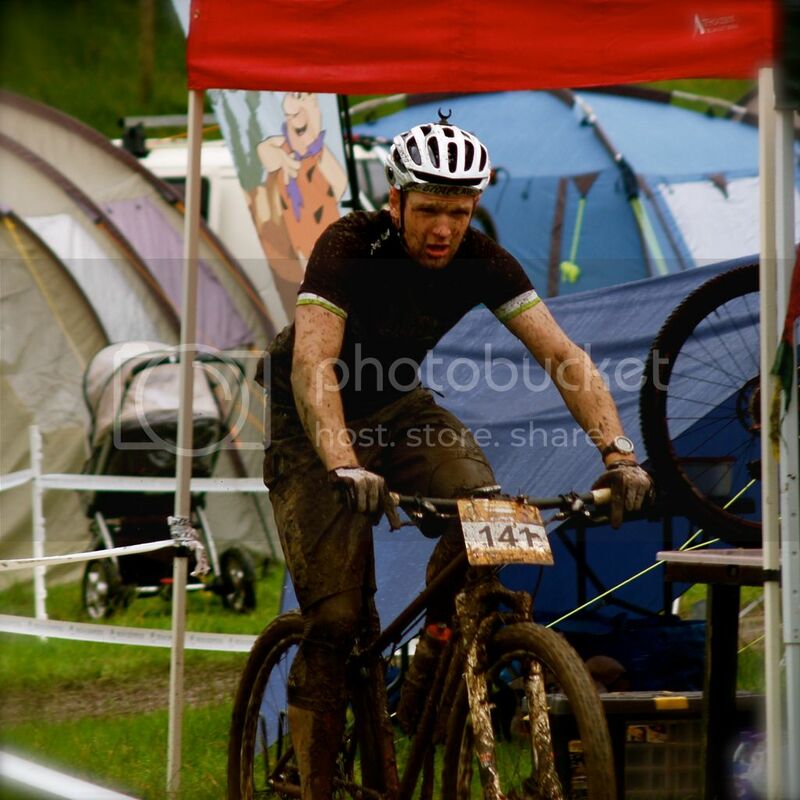 Next race is Brighton Big Dog, then I have a break until Dusk til’ Dawn where I need to get I thin and fast again!